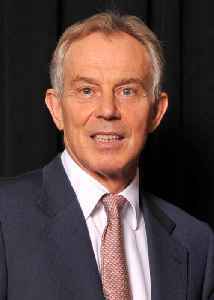 Anthony Charles Lynton Blair is a British politician who served as Prime Minister of the United Kingdom from 1997 to 2007 and Leader of the Labour Party from 1994 to 2007. He was Leader of the Opposition from 1994 to 1997. As of 2017, Blair is the last British Labour Party leader to have won a general election.